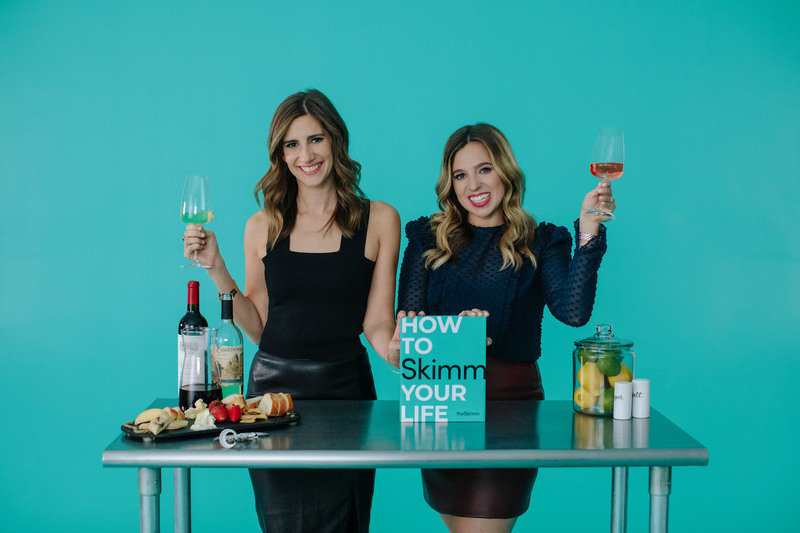 The founders of theSkimm are coming to your city for a fun night out, full of empowering conversation, networking, cheersing, and more to celebrate their new book, How to Skimm Your Life. It might seem like everyone you know took a secret class on how to navigate life – and you were out sick that day. Enter: theSkimm. theSkimm was founded in 2012 by Carly Zakin and Danielle Weisberg and since then they’ve created the fastest growing email newsletter on the market, a suite of products, and become a beloved brand for more than 7 million members. Whether you’re a recent grad, looking to make a change, or just want to reset, Carly and Danielle will host a night of helpful and entertaining conversation. 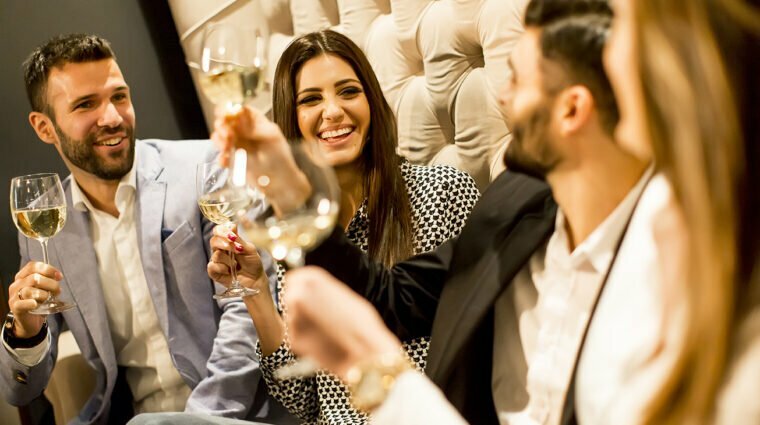 You’ll walk away feeling empowered to do the things you’ve been putting off — whether that’s negotiating a salary, saving your money, or finally learning how to pick out the right bottle of wine. 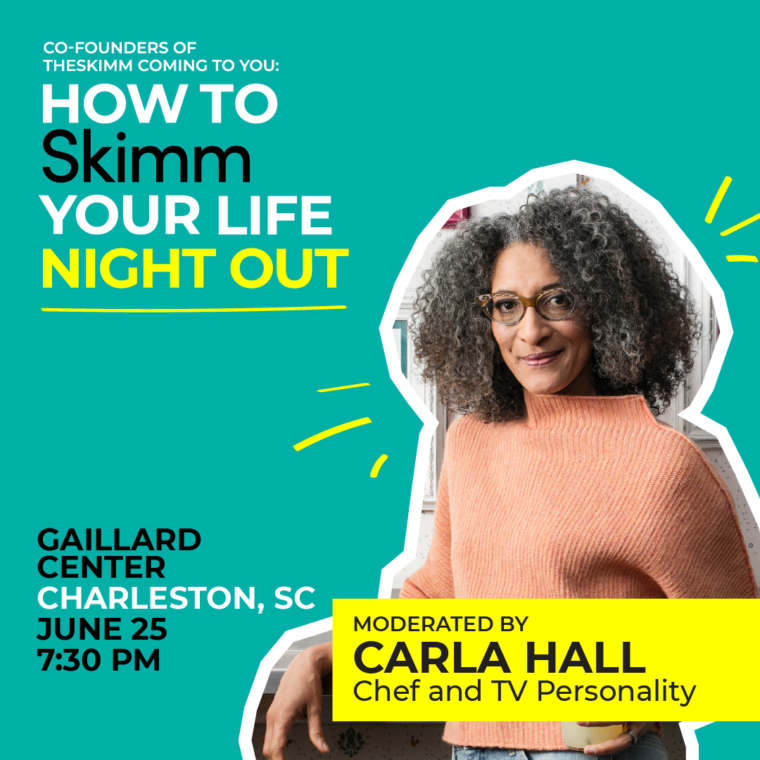 Moderated by Carla Hall, Chef and TV Personality. Carla is best known as a former co-host of ABC’s Emmy award winning, popular lifestyle series “The Chew.” She currently appears on ABC’s Strahan and Sara. She won over audiences when she competed on Bravo’s “Top Chef” and “Top Chef: All Stars” and shared her philosophy to always cook with love. Carla believes food connects us all, and she strives to communicate this through her work, her cooking, and in her daily interactions with others. This event will be held in the Charleston Gaillard Center’s Grand Ballroom. theSkimm is a membership company dedicated to helping female millennials live smarter lives. By seamlessly integrating into their existing routines, theSkimm has become a trusted source for more than seven million subscribers. theSkimm is fundamentally changing the way this audience consumes news and information through its suite of products. Founded in 2012 by Carly Zakin and Danielle Weisberg, theSkimm is committed to helping its members through decision-making moments by giving them the information they need to make informed and empowered choices. theSkimm’s flagship product, the Daily Skimm, is the fastest growing newsletter on the market, and the company’s product suite has grown to engage with members at home, work, and on-the-go. Carly Zakin and Danielle Weisberg are co-founders and co-CEOs of theSkimm, a membership company dedicated to helping female millennials live smarter lives. The two former news producers launched theSkimm from their couch in 2012 and have built a brand that continues to be a trusted source for more than 7 million daily subscribers. Carly and Danielle have been featured on Forbes 30 Under 30 in Media, Vanity Fair’s The Next Establishment, Fortune’s 40 Under 40 and Adweek’s Young Influentials; TIME’s Most Influential People, Marie Claire’s 2018 New Guard list and were named one of the most 100 Intriguing Entrepreneurs by the Goldman Sachs Builders and Innovators Summit. Born in Nashville, TN, Carla Hall grew up surrounded by Soul Food. When the time came for her to select her career path, she first opted for a business route – she graduated from Howard University’s Business School and worked as an accountant for two years – before deciding to switch gears to work as a runway model. It was during that time, as she traveled (and ate) her way through Europe for a few years, that she truly realized her deep-rooted passion for food could be her career path. Today, she is a trained chef who has worked in several professional restaurant kitchens in and around the Washington, D.C. area and is an accomplished television personality and author. On the literary front, Carla has combined her loves of food, people, and culture to write several cookbooks. Her latest cookbook is Carla Hall’s Soul Food: Everyday and Celebration. She has two previous cookbooks – Carla’s Comfort Food: Favorite Dishes from Around the World and Cooking with Love: Comfort Food That Hugs You. Carla is very active with a number of charities and not-for-profit organizations that reflect her passion for causes close to her heart. Such organizations include Helen Keller International, an organization that works to improve the lives of those with blindness, and to prevent the causes and consequences of blindness, poor health, and malnutrition. She is also the Culinary Ambassador for Sweet Home Cafe at the Smithsonian National Museum for African American History and Culture in Washington, D.C. where she works to bring attention to and connects the experience of moving through the museum with the stories and history that inspires the food in the cafe. Carla lives in D.C. with her husband, Matthew Lyons.